Criteria: Graduation and first-year student retention rates; assessment by administrators at peer institutions; faculty resources; student selectivity; financial resources; alumni giving; graduation rate performance; high school counselor ratings of colleges; range of majors and master’s and doctoral programs; commitment to producing groundbreaking research; and peer assessment surveys. Dropped one spot behind University of California, Berkeley, and UCLA, which tied for No. 1. UVA drew praise for its 15:1 student-faculty ratio; 56 percent of its classes have fewer than 20 students. Jumped seven spots. 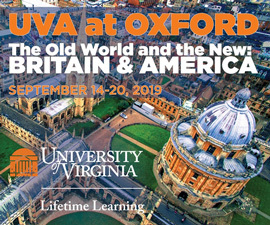 Established in 2013, the University of Virginia Military Veterans Community (known as UVA Mil Vets), is a key resource. Dropped one spot. The University of Pennsylvania was No. 1. 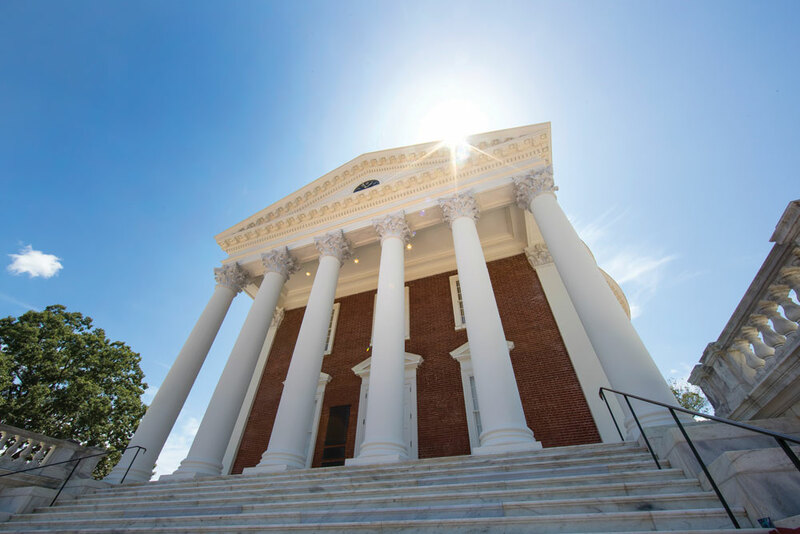 UVA’s programs in management, marketing and finance all ranked within the top 10. Down one spot from 2016. An average freshman retention rate of 97 percent was lauded. Based on return-on-investment surveys collected from alumni that covered starting and midcareer salaries, as well as career social impact. Up one spot. Based on students’ ratings of alumni activity and visibility. Wabash College was No. 1. Criteria: Six-year graduation rate; estimated average student debt after graduation; loan repayment and default risk; and graduates’ earnings. Average salary of graduates within five years is $58,000; average student debt is $17,867. Criteria: Salary of graduates; average GMAT scores; number of registered alumni; student and recent graduate surveys. 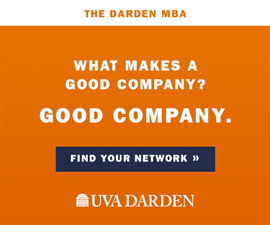 Among the top 100 full-time international MBA programs, the Darden School of Business ranked first for the seventh straight year. UVA was the number one public University in the U.S. at one time, now it has slipped to number three. The question is why? I’m referencing the ranking you are promoting in regard to “Best Colleges for Veterans.” First, UVA Mil Vets is a staff & faculty group comprised of veterans, they are not a student group, nor do the students interact with this group. Second, before anyone consumes this ranking information, and promotes it for that matter, I suggest looking closely at the methodology used to rank the school. According to the Veteran Methodology used by U.S. News Rankings, all that is required to be a “Best College for Veterans” is “certified for GI Bill, participates in the yellow ribbon, enrolled 20 or more students, institution be in top half of its U.S. news ranking.” By those ridiculous standards, anyone could be a “Best College for Veterans.” In reality, according to the numbers from the Office of Institutional and Assessment Studies, there are 58 military-affiliated undergraduates out of 16,034 students and 252 military-affiliated graduates out of 6,771. Note that both sets of numbers do not include dependents using benefits transferred to them. Considering the Commonwealth ranks 4th where beneficiaries use educational benefits (which is a number that includes dependents unfortunately), the number of military folks at UVA is not really reflective of an environment that would attract this prospective population. Numbers talk.